In a reflection of the growing demand for affordable housing in East Africa, FBW is active in several large-scale developments regionally. 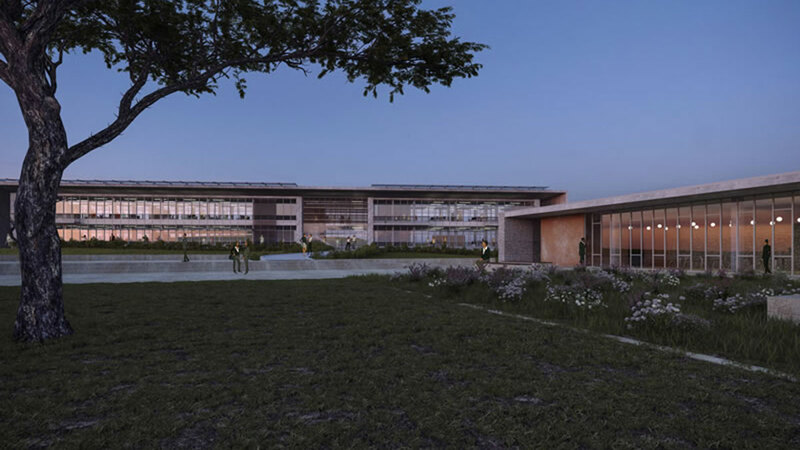 In Rwanda, our MEP and Structural Engineers are designing the 536 apartment Batsinda II housing project and Cactus Green Park. 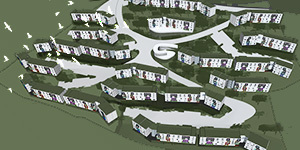 We are also currently working on an architectural master plan for the 600 unit Gorilla Estate. FBW was recognized as a finalist in the NHCC Jubilee competition in Uganda.